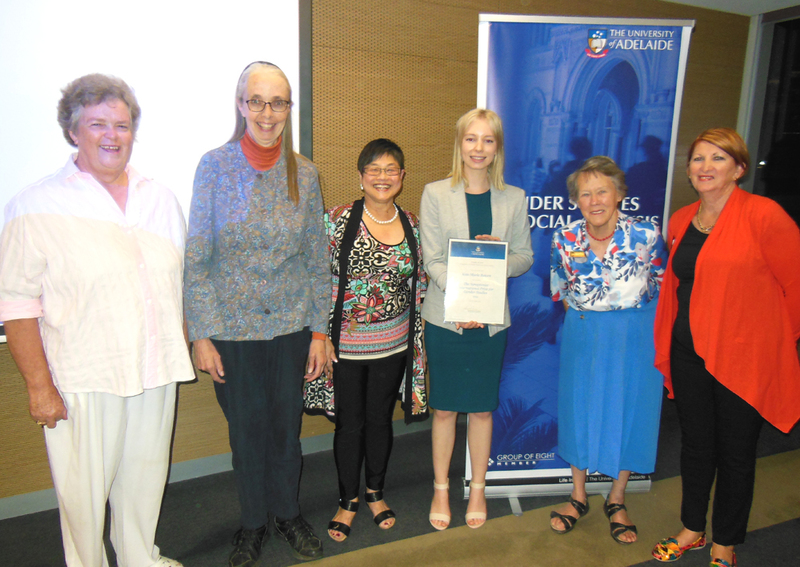 Recently at the Department of Gender Studies and Social Analysis prize night, held on Wednesday 27 April 2016, top students from 2015 were awarded a number of prizes. To learn more about the prizes on offer, check out the Department’s website. This entry was posted in Awards & Achievements, Events, News and tagged Gender Studies & Social Analysis, Social Sciences. Bookmark the permalink.